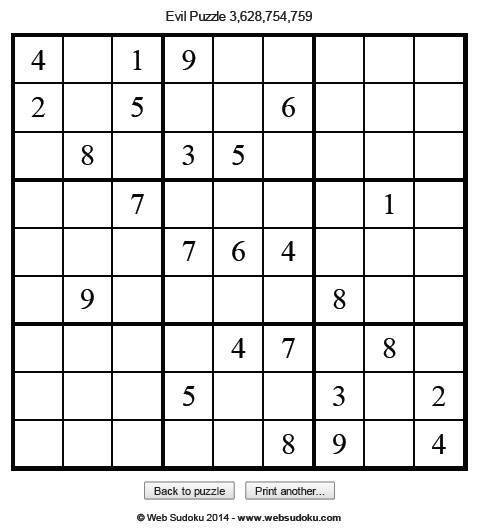 A few years ago my family gave me a Sudoku puzzle as a gift. To set the record straight, I’m not into crossword puzzles, not much of a gamer, and generally don’t look around for things to just keep me busy. I like doing actual work, solving real problems. Fast forward to today. Sudokus now earn me that roll of the eyes at home, yes, but, they also continue to play back lessons I have learned about solving problems. It takes courage to admit being stuck, patience to step away, and fearlessness to re-engage. You may need to walk away from a problem a few times before you can solve it. Solving the big picture requires solving tasks, one at a time. Working with pencil and eraser conveys that you are open to learning from mistakes and adjusting your approach. You can go back and fix mistakes. Unwinding what you have done is sometimes the only path forward. Have faith in your experience. What you learn from solving one puzzle after the other always leads to the solution. My morning Sudokus are almost always a great warm-up for the puzzles of the day, however, the best Sudoku lesson may actually be the inverse of its very premise. In life and work, every problem has more than one solution. This entry was posted in Leadership, Organizational Development, Team Development and tagged puzzle, sudoku. Bookmark the permalink.